Song Sample: "I've Got Love"
13 tracks. 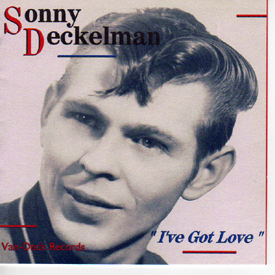 Produced by: Sonny Deckelman, Stan Kesler and Roland Janes. Recorded at Sonic Studio, Memphis, TN between 1959 and 1967.